Current figures around the world show that you (and everyone you know) have a 50/50 chance of getting cancer. You need to swing the odds in your favor and there is a wonderful element that can help you do it. You can use oxygen to kill cancer cells. Sound ridiculous? Intuitively, you would think that a cancer cell that didn’t get enough oxygen would shrink and die… but that isn’t the case at all. Oxygen to Kill Cancer: What is Oxygen Therapy? When you mention “oxygen therapy” in the medical community, the skeptics like to point out that none have been proven successful in all cases. However, if there is one thing you can trust the cancer organizations to get right it’s statistics. Their statistics on the mortality rate of cancer proves that traditional therapies aren’t exactly 100% successful either. The difference between alternative therapies as opposed to the go-to traditional cancer modalities (surgery, chemotherapy, and radiation) used at the various stages of cancer is that they aren’t dangerous. Even if they fail, they aren’t going to add to the problem or kill you. Unlike chemo and radiation, your body will not be a wasteland that is unable to defend itself from the common cold, much less cancer. Cancer cells are not like any other cells in the human body. The way they metabolize and create energy for living and multiplication is unique and dangerous. Normal cells love oxygen but cancer cells do not – they prefer glucose (sugar). A German doctor named Otto Warburg was awarded the Nobel Prize in 1931 for his research proving that cancer cells use a form of non-oxygen metabolism to survive. 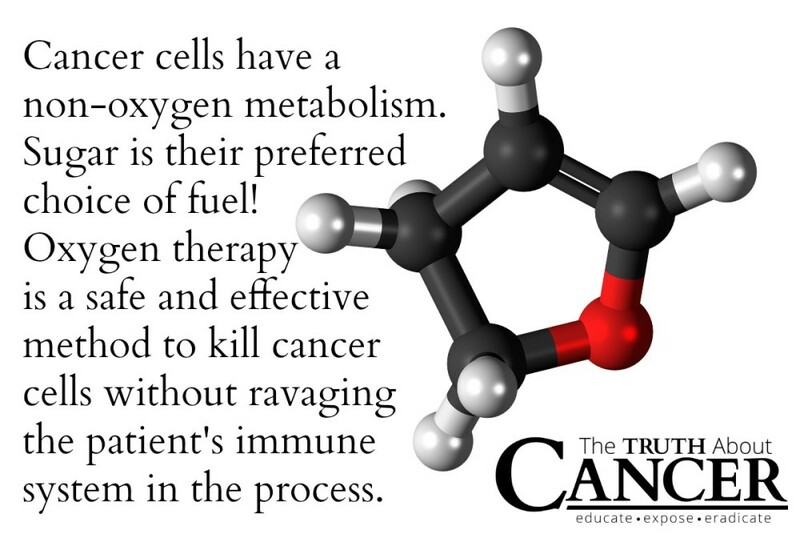 Oxygen provides far less fuel for cancer cells than glucose (only 2 energy molecules instead of 36 with sugar). 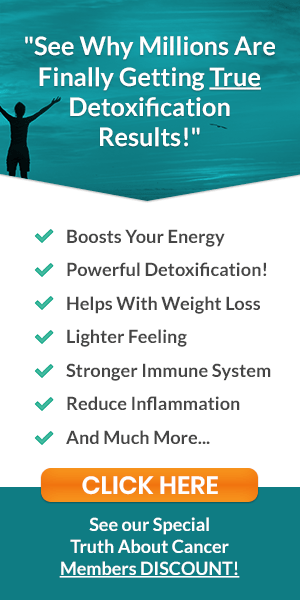 Therefore, filling your body with more oxygen is a smart and safe method to fight cancer. There are several different oxygen therapies you might consider. Hyperbaric oxygen is a mechanism that increases the pressure of oxygen forcing more into the blood and tissues. This method is seldom used in the treatment of cancer. Oxygen flooding is increasing oxygenation through the use of peroxide and ozone. The two substances are super-charged with oxygen and deliver a high-impact yield. Finding an alternative practitioner to perform oxygen flooding is the key to success. Though neither peroxide nor ozone therapy is as dangerous as chemotherapy, they can still be harmful if used incorrectly. They are delivered through an intravenous line or by removing your blood, oxygenating it, and returning it to your body. The latter method is safer, in my opinion. Other routes of administration may sound strange (and scary) but are valid and effective. Rectal insufflation is when ozone and peroxide are given rectally. One of the best benefits of this method is that it prevents the coughing reflex that sometimes occurs when patients receive ozone intravenously. This technique can also be used vaginally. The most important thing is to get high doses of oxygen into the body where it can cause cancer cells to wither and die. I prefer an intravenous method to others because I’m able to visually evaluate my patient’s blood as the oxygen is increased. Venous blood is a dark purple before therapy but once oxygen is administered, the blood turns bright scarlet. Initial scheduling of treatments is daily ( more than once a day if the patient is in mortal danger), then twice a week, and finally scaling it down to once a week as the condition improves and recovery takes hold. Ultimately, I hope to never see a patient in my office again after they win their fight against cancer! Despite claims from the pharmaceutical establishment that oxygen therapy is dangerous – where they point to one patient who died (from his cancer, by the way) – there is no need to be afraid of this modality. The antiquated methods of treating cancer have not improved. Patients die every single day after cancer treatments that include surgery, chemotherapy, and radiation therapy. Yet, they are still administered. There are not more people living after a bout with cancer because radiation is suddenly better. No. They’re reading and paying attention to their body. Cancer is caught sooner and treated. Informed patients…that is why cancer doesn’t claim more lives. 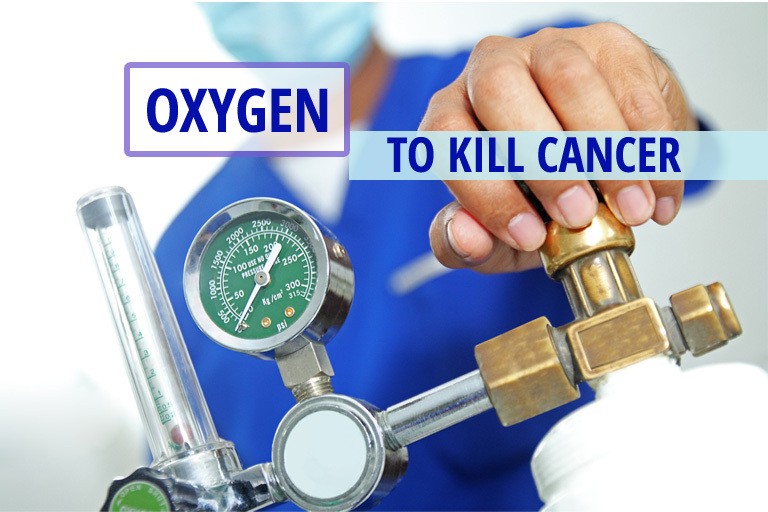 Using oxygen to kill cancer is practiced around the world with excellent results. 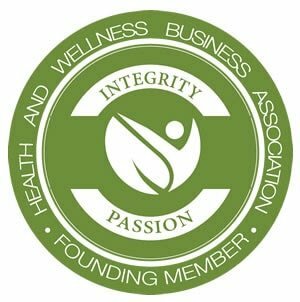 Choose your practitioner wisely through the International Oxidative Medicine Association (IOMA) – and still check them out. Always consult with your healthcare practitioner beforehand to determine if this option is right for you. Just because it isn’t the “norm” does not mean it doesn’t work. Think of the damage radiation and chemotherapy does to every cell in your body… and yet millions submit to the treatments every year! Why not try something that occurs naturally in the world around you? Want to stay informed of cutting edge ways to stay healthy? Get notified each week when brand new articles are added by clicking here. Hyperbaric Oxygen is available in Victoria. Where in Victoria , British Columbia? What about inhaling 90% oxygen for say 30 min twice daily? Will that help? Have you heard of Guo Lin qigong? I have just started medical qi gong and also classes. So far relaxed. We live in Rochester, NY is it available here? Is this available in Ohio? I second this question! we’re in cincinnati! Nothing to say about oxygen therapy, but is really upsetting to read uncorrect statesments about such crititical topic. Is not oxygen thst privides energy. Energy comes from sugars , proteins or organic acids. The poit is that normsl cell use oxygen to metabolyze these organic compound. Opposite cancer cells do jot use it. Pleas at least some basics. Cancer cells need iron more than 200 to 1000 times more than regular cells. A vaccine called ProscaVax for prostate cancer has three parts. One is a chemotherapy that is bonded to iron so the vaccine is taken to where the cancer is. Another portion is the T cell therom that uses your own bodies ability to fight that cancer. No healthy cells are harmed so the targeted chemotherapy it can be used on the young, old and weak. There are nor bad side effects to ProscaVax. Company put out a press release years ago that stated that the vaccine works on breast cancer, prostate cancer, ovarian cancer, lung cancer and brain cancer. They just want to get it approved for prostate lancer. Just started phase 2 tests at Harvard Medical School. I have followed the stock for years and all tests have been great. Look at testimonials on company web site. OncBioMune is the company. Look at the board members of the company these individuals are the top in their fields. The targeted chemotherapy can also be bonded to other vaccines causing them to only attack cancer cells. So if you have a vaccine that kills cancer but cannot be usedbecauseit kills healthy cells it could use this companies targeted chemotherapy to become safe. Would liquid Aerobic Oxygen help? Is it available in Oregon, USA? Is this available in Idaho ? but who the oxygen will kill the cancer cell , any cell even cancer cell its still a cell; and need oxygen , there is no side effect of high level of oxygen ; more than normal on the body ? I wish that all these wonderful sounding alternatives were available in Arcadia, California. It looks like I need to play doctor on myself, and treat myself, with the guidance from above, and perhaps I will live longer than with the greedy, money hungry QUACKS. The love of $$$ is the root of ALL evil. As soon as we found out I have watched all your videos, Dr Axe and Jordan, Dr Eric Z and others videos, changed our lifestyle, been praying continuously for healing, knowledge and wisdom and researching all means to help him fight this but his PSA numbers keep rising. The doctors tell my husband that prostate cancer is different from all other cancers and he needs to resolve it soon because he is too far advanced in stages. We also contacted one of the clinics in Mexico, but we have no way of affording $30,000 for treatment. Any suggestions you can give would be greatly appreciated as I am concerned about them doing traditional medicine on him. He turned 60 last year. The other issue is they have noticed that his PSA started climbing in 2010 and just let it sit in 2015 it had gone to 15 and still said it wasn’t serious and after 3 biopsies October 2018 he is at Stage 4 with a PSA of 23 and gleason score of 9. YouTube..wim hof ..reoxigenate your blood..
Over dose on vitamin c..orally..but there is a limit absorbed..  Better IV about 100g daily ..
you can do it yourself..again YouTube..
Lastly no sugar or carbs…stop feeding it..
You need to do some research on the name Ty Bollinger, author of a book called Cancer – Think Outside The Box. You can also go to his website: Ty@cancertruth.net. On his site, there are twelve rather lengthy, free for viewing videos that Ty made while consulting with cancer specialists from all over the world, who are using alternative protocols for treating cancer. Fact: cancer cells do not like high-oxygen levels. Fact: Cancer does not like a body pH that is alkaline. For oxygen, look up soak baths in 35% Food Grade Hydrogen Peroxide. For pH levels to be increased, look up using baking soda (very high in alkalinity). 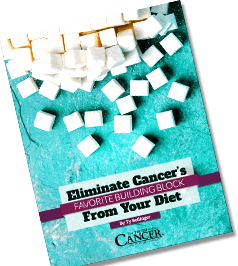 Because cancer cells are often invisible to our killer cells, look up beta-glucans and how they fight cancer by allowing the white blood cells to see the formerly hidden cancer cells. And finally, look up pancreatic enzymes for removing the multiple layers of protein / fibrin that surround and protect cancer cells from drugs being able to penetrate and get inside the cancerous cell. I am not a doctor and am not giving any professional advice as a guarantee for treating cancer. 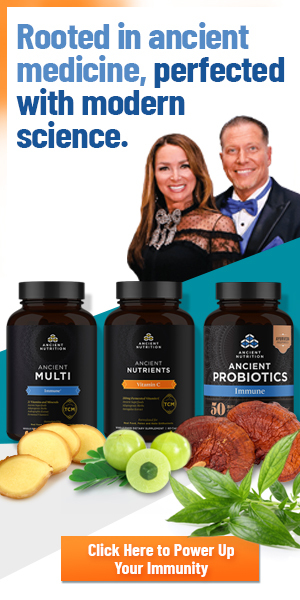 it is well known, however, that there are articles on the internet that go into detail about why there are people who believe these methods can halt the spread of cancer, even make a tumor shrink and sometimes even disappear. 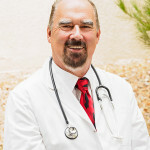 Two names to look up regarding doctors who used alternative methods in what has been reported to have extended the lives of people who were diagnosed with cancer: Dr. Simoncini in Italy and Dr. Nicholas Gonazalez of NY (now deceased, but reported to having extended the lives of cancer patients beyond what was expected over many years in his practice). 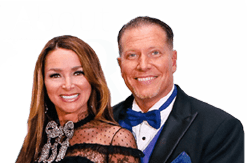 Treatment is available in St. Paul, Minn. at The St Paul Hyperbaric Oxygen Centre, 2151 Hamline Ave. S. where I am presently being treated for Prostrate cancer as well as Erectile Dysfuction caused by radiation and High Intensity Focused Ultrasound treatments for Prostrate Treatment. 1 month ago i received a video clip telling us that there were 3 nobel prize winners saying that oxygen can cure cancer. Then before reading this page comments i connected qi gong and oxygen. I realised that it is not qi gong that cure cancer but the result of practising qi gong that inhale more oxygen that cure cancer. Very interesting forum here that reinforce my understanding. I practise qi gong everyday and i see many changes in my body system. One of them is my sugar level has droped from 5.9 to 5.3. The breathing part is important when practising qi gong. Is oxygen therapy practiced in INDIA? We don’t have any info on this. It would be best if you reached out to local doctors or searched online to see where this is practiced in India. Do ramdev baba yoga. Available on YouTube. Are green leafy vegetables have any effect on cancer? Please feel free to look through this plethora of info at your convenience.